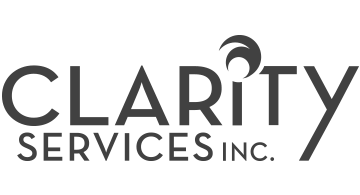 Clarity Services, Inc. is a credit reporting agency that provides powerful real-time fraud detection and risk management solutions for financial service providers. Clarity’s suite of FCRA-regulated reports and scores give lenders visibility into critical consumer information not available on traditional bureau reports. With rich data on more than 60 million unique consumers, Clarity Services holds recent credit information on a majority of the U.S. subprime consumer population.